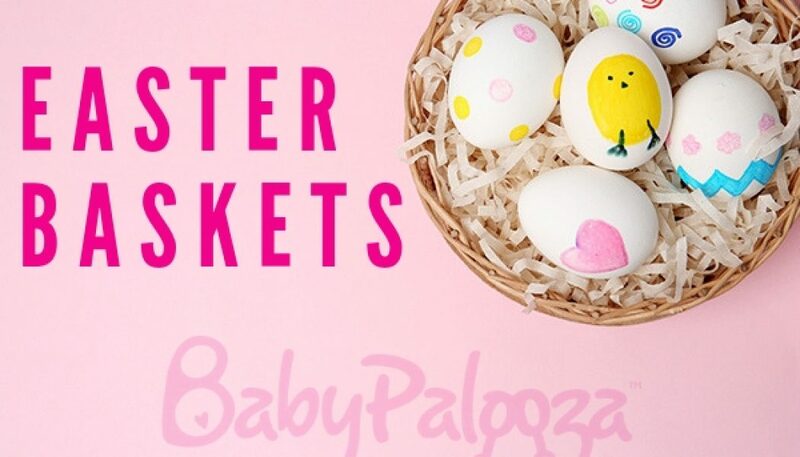 Creating an Easter basket for your infant can be difficult. Luckily, there are a variety of items that can be included in a basket that even the smallest baby will enjoy. 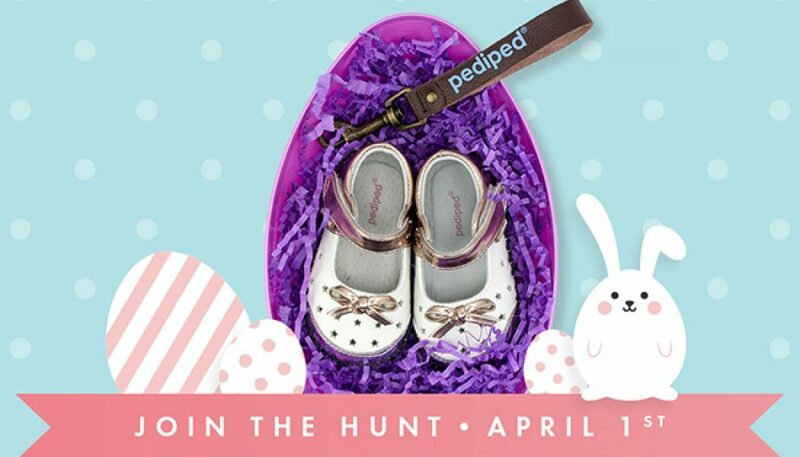 Pediped will be running a website "egg hunt" April 8-12, where they hide an Easter egg somewhere on the site and the first person to find the egg gets a penny pair of shoes in their choice of size and gender. Ovulation and conception go hand in hand. Familiarize yourself with the tips and tricks on how to detect your most fertile time of the month. The Fit2 Infant and Toddler Car Seat is one of Chicco’s latest innovative additions to their top-rated car seat portfolio. Without taking up more room in your car, the Fit2 easily converts from Infant Position to Toddler Position. The Boppy® ComfyFit® Baby Carrier enables confidence in babywearing because of its simple and supportive structure that is both comfortable and comforting. 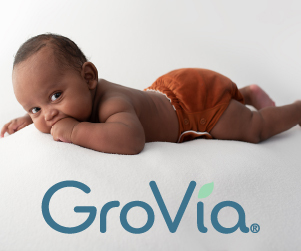 Inspired by yoga apparel, the lightweight, soft fabric moves with you and your baby supporting your active lifestyle. The Onya Baby Cruiser incorporates an integrated chair harness, which allows you to transform almost any adult chair into a safe seat for your baby. Comfortable foam pads, sturdy cups, foldability and stringent specs make BANZ® Hear No Blare earmuffs right to keep your loved ones safe from noise-induced hearing loss (NIHL). The nanobébé Newborn Gift Set includes breastmilk bottles and a non-electric smart warming bowl for quick and even warming of breastmilk. iBaby Care M7 is a smart baby care system that trespasses the boundaries of a conventional baby monitor. The ergoPouch Cocoon swaddle sleep bags are designed to keep your little one snug and safe while they sleep.